For creativity, innovation and inspiration, look no further than TLC. We can turn imagination into vision, and have produced some of the most dramatic and memorable private parties in the UK. 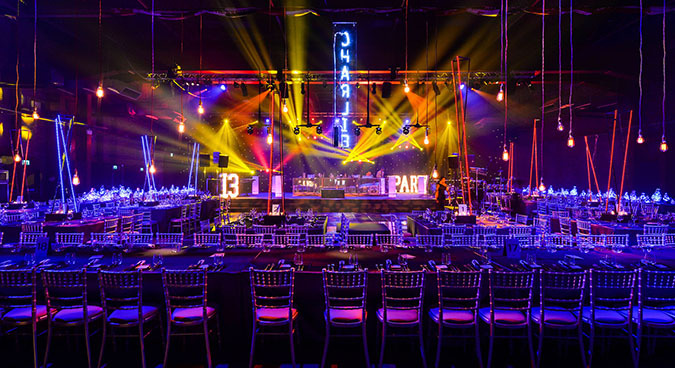 Manchester and the northwest’s leading private party organisers, TLC, provide a team of professional event managers, technicians, artists, set designers, entertainers, caterers, florists and much more. All focused on creating amazing bespoke decor for your private party.